Ralph Raymond Nordyke, 1936-2019, has returned home to his Father in Heaven. Ralph was born to LeRoy Nordyke and Sally Agnes Wells in Missouri, and he grew up in California. 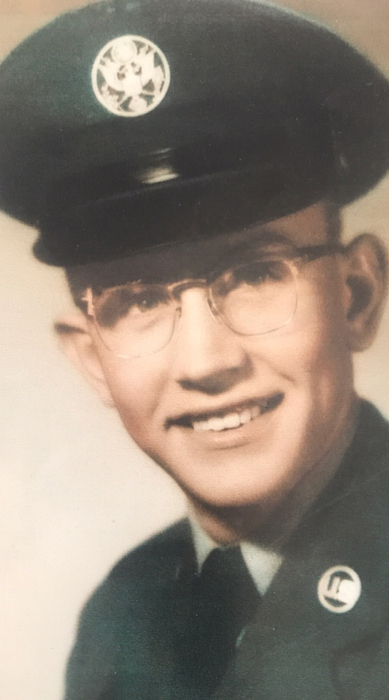 He honorably served in the Unites States Air Force for four years during the end of the Korean Conflict. Ralph married Carolee Coonley in 1963 in Los Angeles, California. In 1974, a year after joining The Church of Jesus Christ of Latter-day Saints, they moved to South Dakota with their three children, where he remained until 2013. Ralph enjoyed working for the Bureau of Indian Affairs as a Civil Engineer Technician, building roads and bridges on reservations of the Dakotas and Nebraska. He retired in 2005. Ralph and Carol were foster parents to numerous children, four of whom were lifelong. Ralph made no distinction between children and considered all whom he raised as his own. He loved his family and found great meaning in serving his church. Ralph was well known for his laugh and for his good nature and will be missed by so many. Ralph was preceded in death by his wife and his parents. He is survived by his children Robynne (Daniel) Christiansen of TN, Scott (Marlene) Nordyke of UT, Kimberly (Wendy) Mack of UT, Meredith (Drew) Habib of UT, Genie Farrell of WA, Kermit Swan of UT, and Mary Ann (Curtis) Smith of TX. Ralph had 13 grandchildren and 5 great-grandchildren. He is also survived by his brother Roy Nordyke of MO and his sister Regine Paletta of CA as well as nieces and nephews. 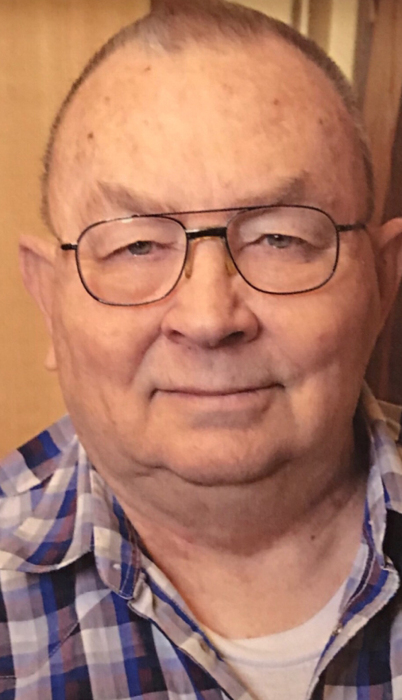 A Viewing will be held in Aberdeen, South Dakota on Friday, April 19 at Spitzer Miller Funeral Home, 1111 S Main St, from 6:00 pm until 8:00 pm. His services will be in Aberdeen on Saturday, April 20 at 11:00 am with a viewing at 9:30 am at the Church of Jesus Christ of Latter-day Saints, 1103 24th Ave NW. Interment at Riverside Memorial. In lieu of flowers, Ralph asked that you please consider donating to the March of Dimes or your favorite charity. There's still time to send flowers to the Visitation at the Spitzer Miller Funeral Home from 6:00 PM to 8:00 PM on April 19, 2019.